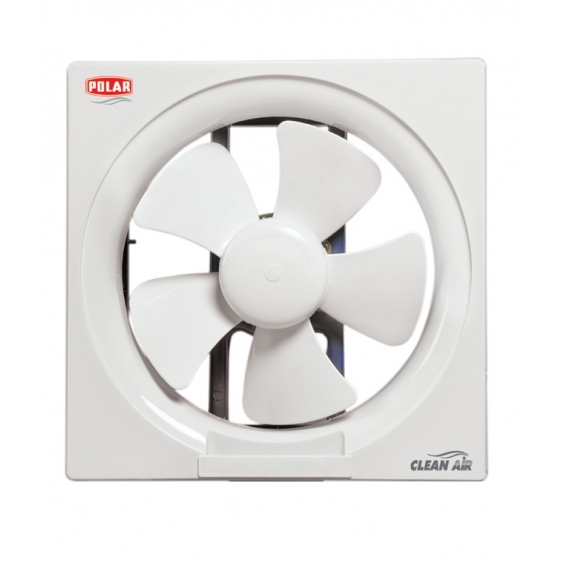 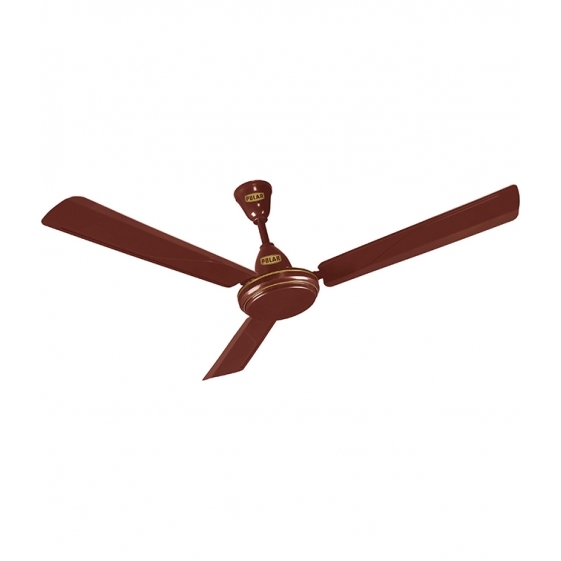 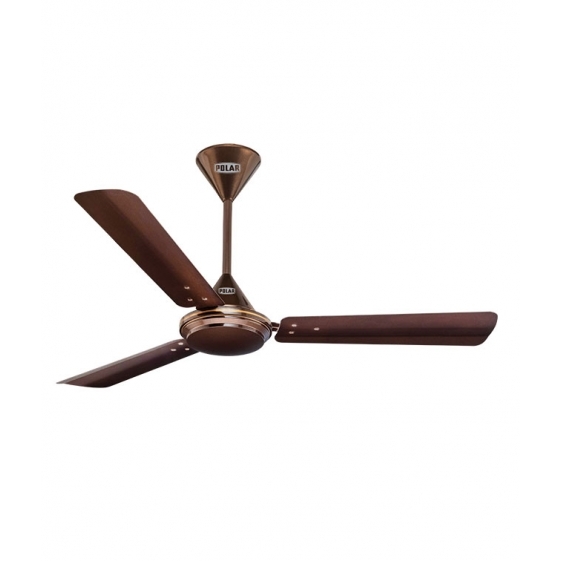 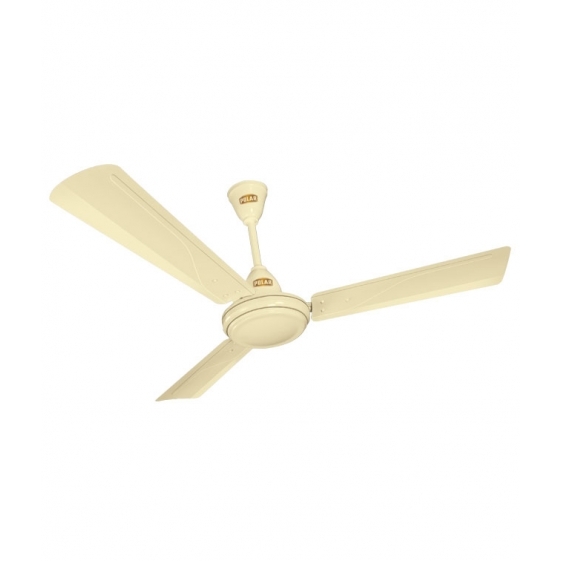 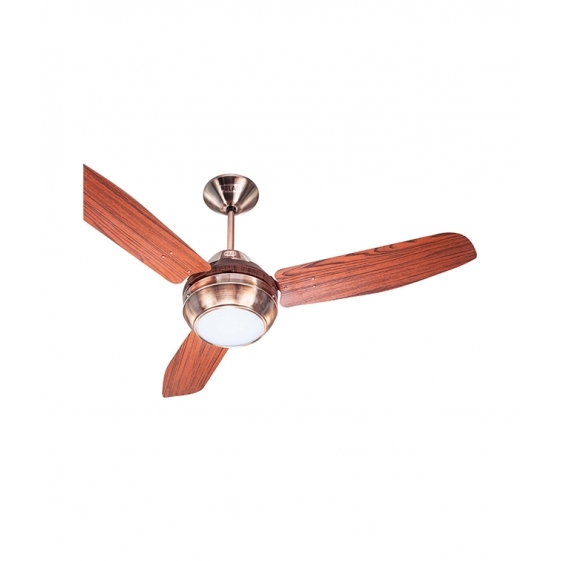 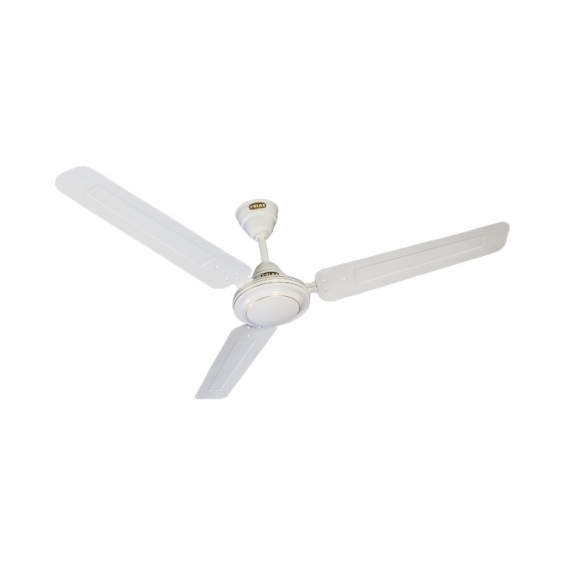 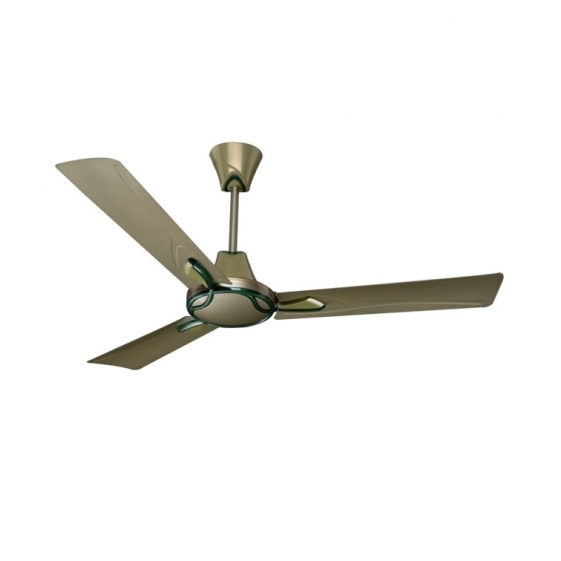 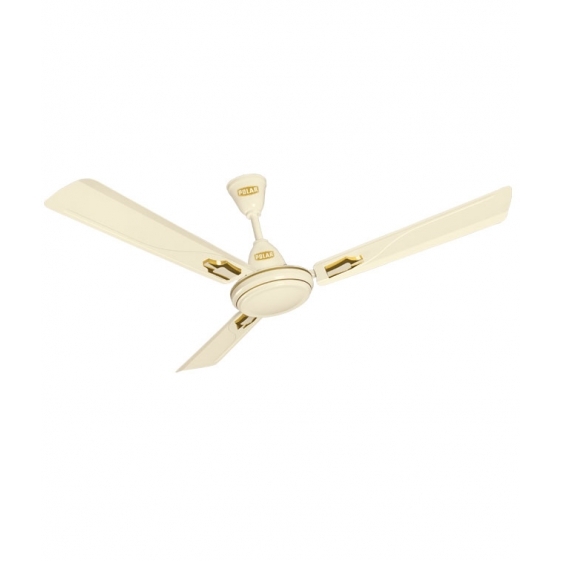 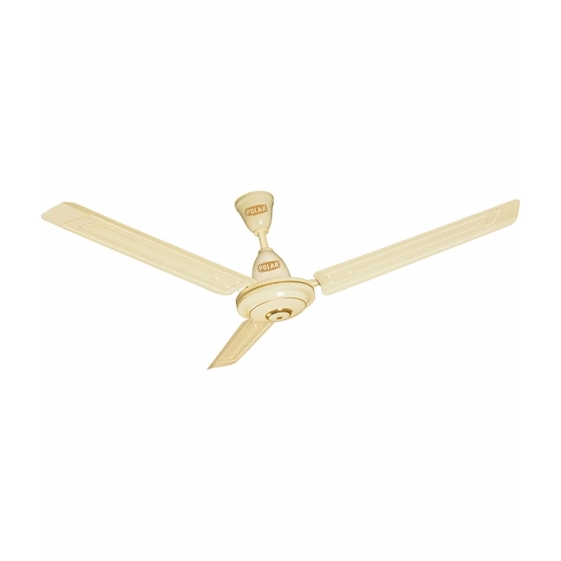 Polar India - POLAR (230MM) Clean Air Metal Exhaust Fan With guard "HI-Speed"
POLAR CLEAN AIR HI-SPEED FANS come with 3 leaf blades with stronger air suction power. 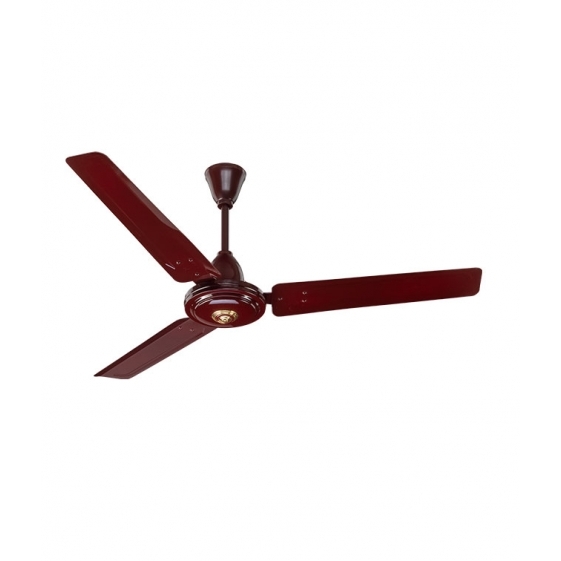 The vibration free normal 2250 RPM in 230 mm sweep comes with safety guard to provide adittional safety. 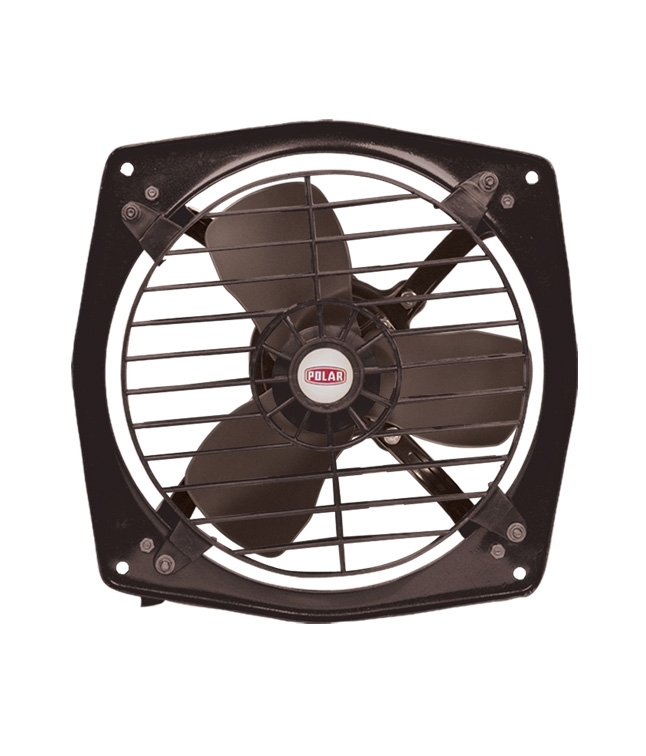 You're reviewing: POLAR (230MM) Clean Air Metal Exhaust Fan With guard "HI-Speed"